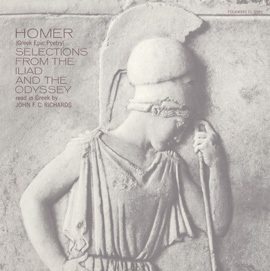 After two millennia under the Roman, Byzantine, and Ottoman empires, not to mention musical invasions from the West, what remains of Greece’s early musical heritage? 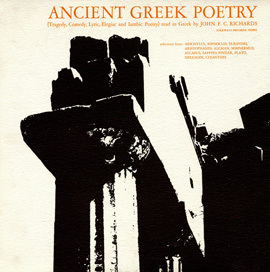 What can be called “Greek”? 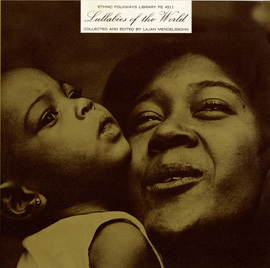 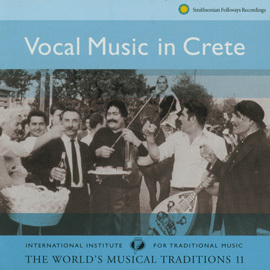 Although the origins of musical genres and systems identified with the country are often confused, misunderstood, and mislabeled, this 1970 collection provides fourteen vivid examples of vocal and instrumental music from mountain and island regions that have maintained the closest ties to ancient tradition. 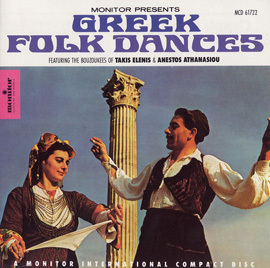 The liner notes also provide information about each song and a brief history of Greek music.